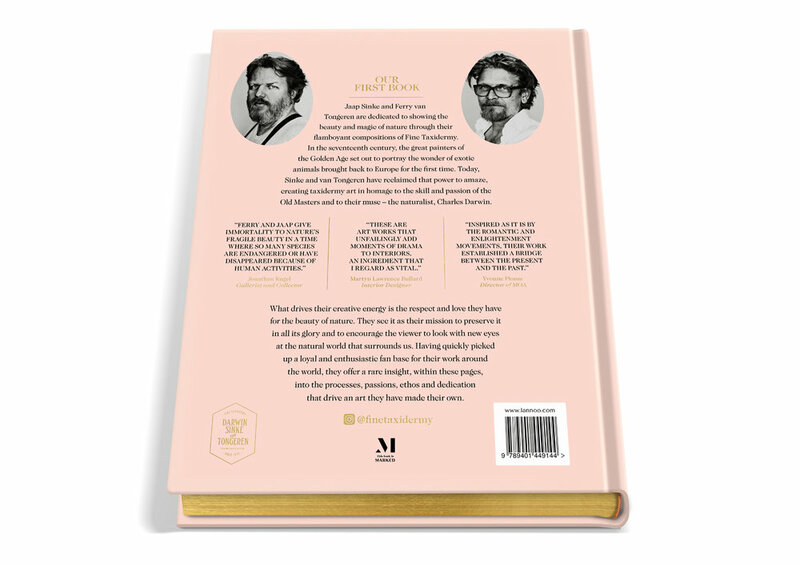 They consider Charles Darwin to be their executive director, their sources of inspiration are still lives by 16th and 17th century painters such as Jan Weenix, Frans Snijders and Melchior d'Hondecoeter and British artist Damien Hirst is their biggest fan. He bought their first collection of art works. You can call them flamboyant, special or strange, but the least you can say is that the career of Darwin, Sinke & van Tongeren is impressive. Their work is devoted to showing the ultimate beauty and magic of nature and amazes by the astonishing sculptured compositions, reviving animals. An ode to nature in all its glory. Together with the launch of OUR FIRST BOOK we also introduce a new series of photographs called ‘Les Peintures des Taxidermistes’. 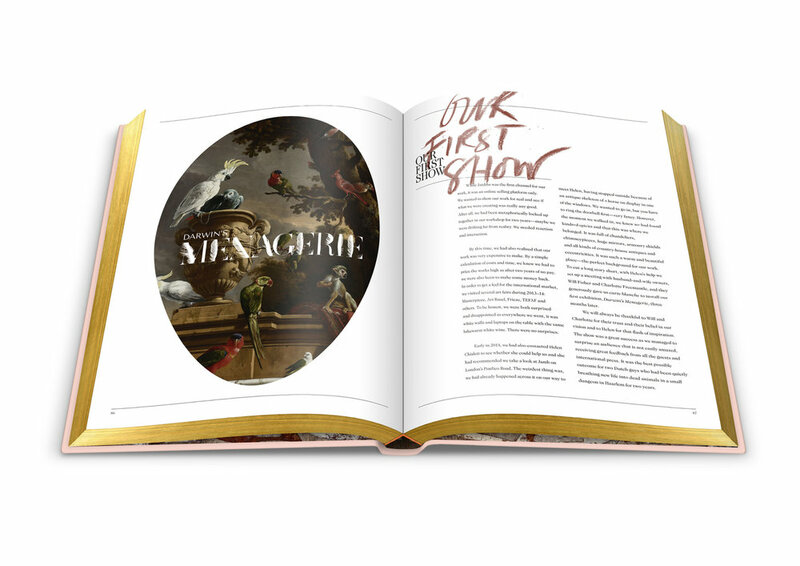 It’s a series of Still Lifes or Vanitas that breathes 17th century richness in a contemporary photographic style. For ‘Les Peintures des Taxidermistes’ we created Fine Taxidermy works that interact with collected antiques and rare finds to create dramatic and/or exotic compositions. They tell different little stories like the Still Life's did back then. 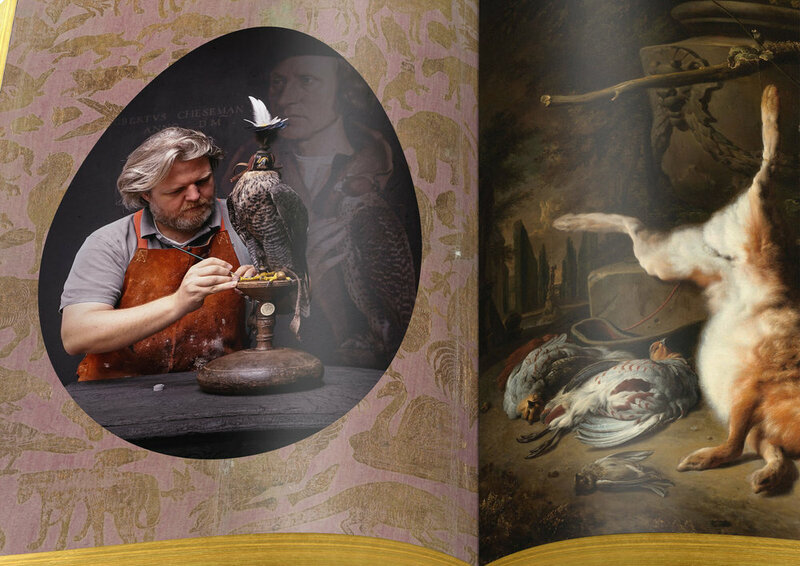 ‘Les Peintures des Taxidermistes’ are 8 different works. 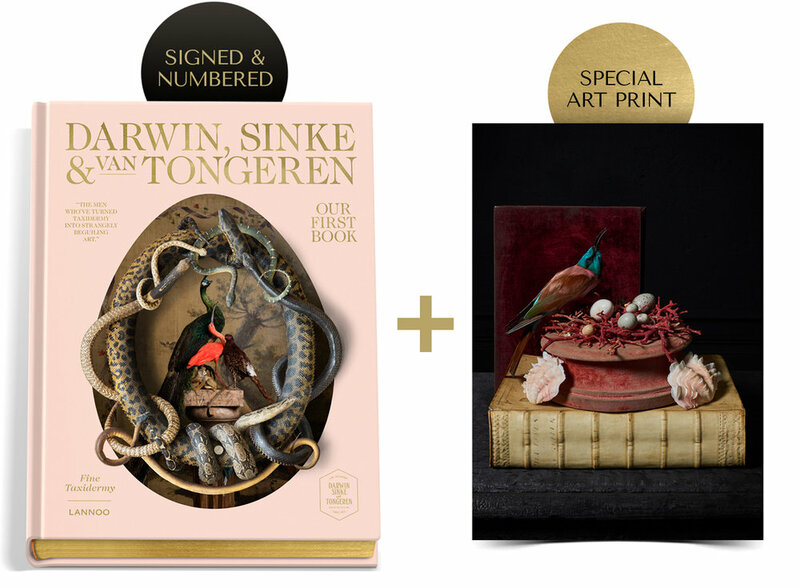 For the special edition of OUR FIRST BOOK we selected 3 of these ‘Peintures des Taxidermistes’ for you to choose from. Your choice will come with the signed Limited Edition Book as a print of ca. 20x25cm. Limited Editions are signed and numbered.